. 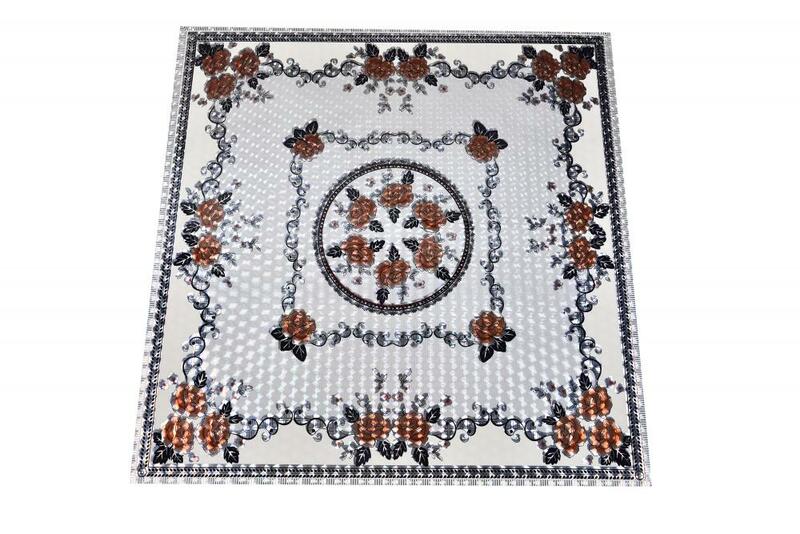 Our products are carefully crafted by a professional designer, combined with the popular elements of the international market, the trend of the perfect combination of factors in the table cloth, so that the combination of fashion and table cloth, showing a different style of home! 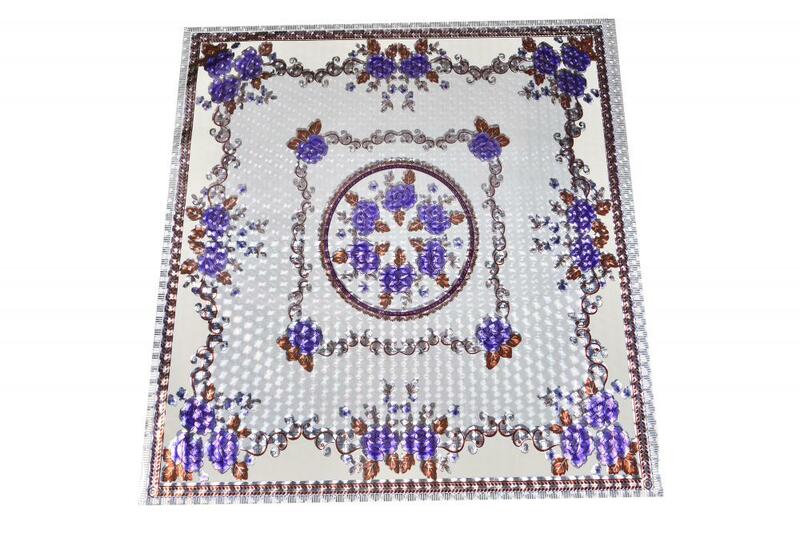 Looking for ideal Best Selling 3D Laser Printed Tablecloth Manufacturer & supplier ? We have a wide selection at great prices to help you get creative. All the 3D Laser Tablecloth are quality guaranteed. 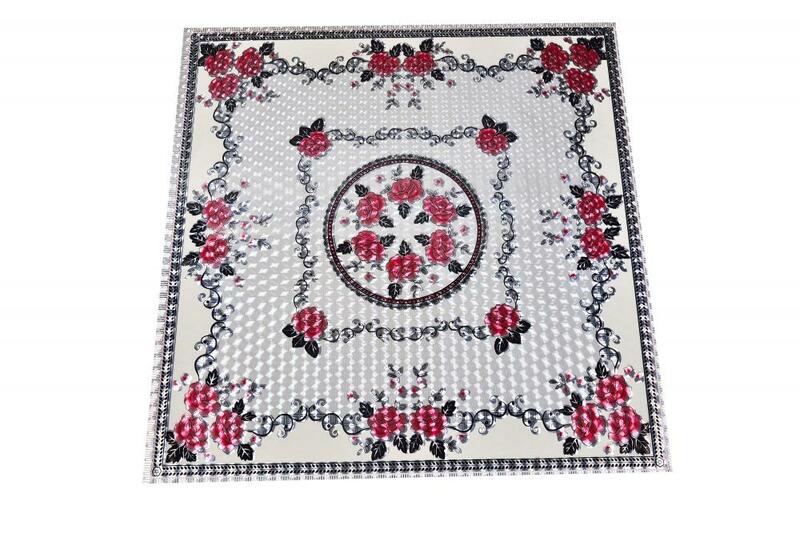 We are China Origin Factory of Laser Printed Pvc Tablecloth. If you have any question, please feel free to contact us.